When employees are given the opportunity to escape from the routine of the everyday and embrace nature’s most exquisite boardroom, that’s when the real magic happens. Plan your next corporate event amidst the majestic rolling hills and breathtaking natural vistas of The Heights, and establish new levels in workplace pride and corporate appreciation. Team Meetings,Team Building, Executive Retreats, Award Ceremonies, Product Launches, Networking Events, Press Conferences, Shareholder & Board Meetings. Our clubhouse’s main room can accommodate seating for up to 300 guests theatre-style, 200 guests at round tables or up to 150 guests classroom-style. We also have a multipurpose boardroom designed for up to 20. Complimentary Wi-Fi available throughout the clubhouse. As a private ski resort, we can offer your company or group the rare and exclusive pleasure of “owning” The Heights for a day. 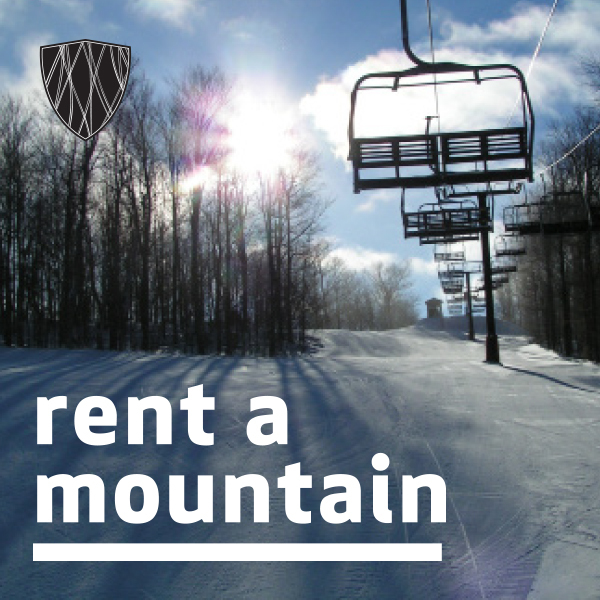 Designed for up to 300 guests, you will enjoy free access to our 27 runs and 4 lifts amidst the best ski conditions in the area, without the hassle of waiting in line and battling the crowds common in public resorts. To complement your ski event, we can plan a menu to suit your need.